Andi's Book Reviews: Promote Your Book! Have a limited budget? I'm a Level 2 seller on Fiverr.com with a 99% positive rating. My basic service for $5 includes a promotional post on the appropriate blog that also gets sent out on my Facebook, Twitter, and Google+ pages. For more promotion, choose one of the gig extras. I can send your buy link over Twitter once a day for five more days. I will post your book on my Facebook page on two more occasions. I can even create an extra book post with more social media promotion. Or, we can do a variety of promotional posts and social media promotion, including extra book posts, interviews, guest posts, etc., with the special author experience. We discuss what will work best. I can also create a customized offer, just for you and your book. With seven book blogs at my immediate disposal, I can easily find a place for your book. See all I offer here. Is your price point $3.99 or less? Is your book perma-free? Do you have an upcoming sale or free day? e-Reading on the Cheap is dedicated to promotions of these deals to our over 20,000 followers on numerous social media outlets. The price is only $35. Email me at Andi(dot)PBT(at)gmail(dot)com for more information. Or, visit the site and directly submit your information! Readers come together on Literary Addicts to share about their favorite books. Capture their attention with an ad right on the site. We also have a new monthly magazine going out to subscribers, so ad options are available on there, including contests and reviews. 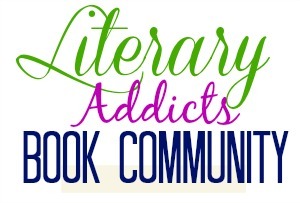 New to Literary Addicts is a Sponsored Book Club! Authors directly interact with readers, giving them a chance to get to know you and your books. Sign up here for your own month or any other advertising. I am the assistant manager at Promotional Book Tours, one of the biggest and best PR companies for authors out there. We work with a team of fantastic bloggers to get the word out about your book on numerous platforms. 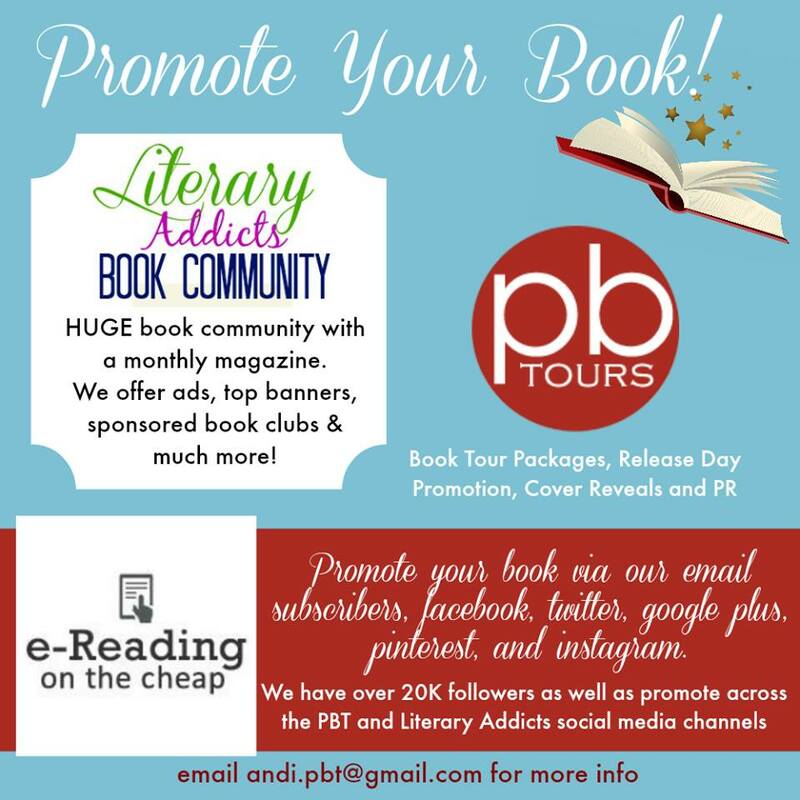 We provide a number of packages for your book tour, including reviews, excerpt posts, guest posts, interviews, giveaways, and even extra advertising on our other sites (Literary Addicts, eReading on the Cheap). 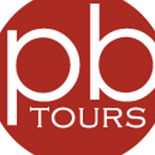 Choose something as small as a blast or cover reveal or go all out with a month-long tour. See all of our offerings here. Feel overwhelmed with trying to manage everything? We also offer publicist services, such as press releases, banner design, and personal assistant. Contact me at Andi(dot)PBT(at)gmail(dot)com or check out details here.